A root canal is the complete removal of the pulp. This relieves pain, eliminates infection, and preserves the exterior tooth structure. 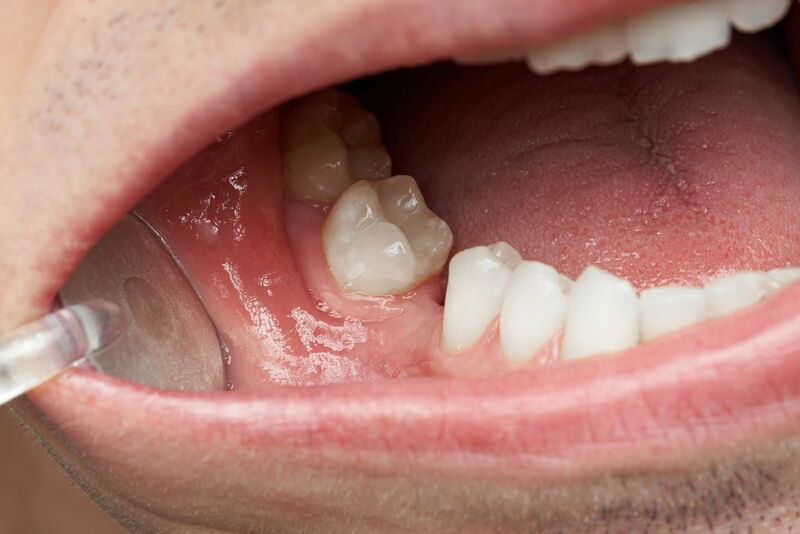 A root canal is no more uncomfortable than receiving a filling,thanks to local anesthesia and modern techniques. Meanwhile, it can stop the considerable pain of a tooth infection. The inside of the tooth is disinfected. 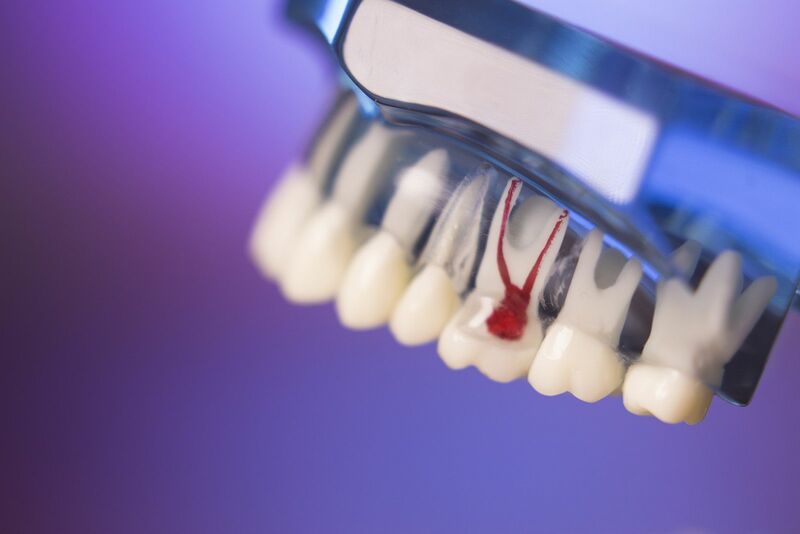 If the remaining tissue cannot support a crown, a post is inserted into one of the root canals for reinforcement. Maintaining your oral health after a root canal is easy - just continue to brush twice a day, floss daily, and visit your dentist every six months.